Cultivating new opportunities for local artists in the heart of Downtown Iowa City. Iowa City is rich with creative capital, but many feel our public art scene has become stagnant. The community is hungry for more murals, more site specific installations, more interactive projects and temporary works – more spark, color, and surprise as part of the fabric and texture of our urban space. If we want to see more artistic vibrancy in Iowa City, it is vital that these projects be funded appropriately and that we support those artists in and around our city. Funding helps insure that projects express the voice of our community, and makes opportunities more accessible. Iowa City once had a budget of $100,000/yr for public art, but that funding has dwindled drastically over time. Murals and public art throughout our downtown area help bring the feet to the street, helping local businesses thrive, and ultimately make Iowa City a more enjoyable place to live and visit. 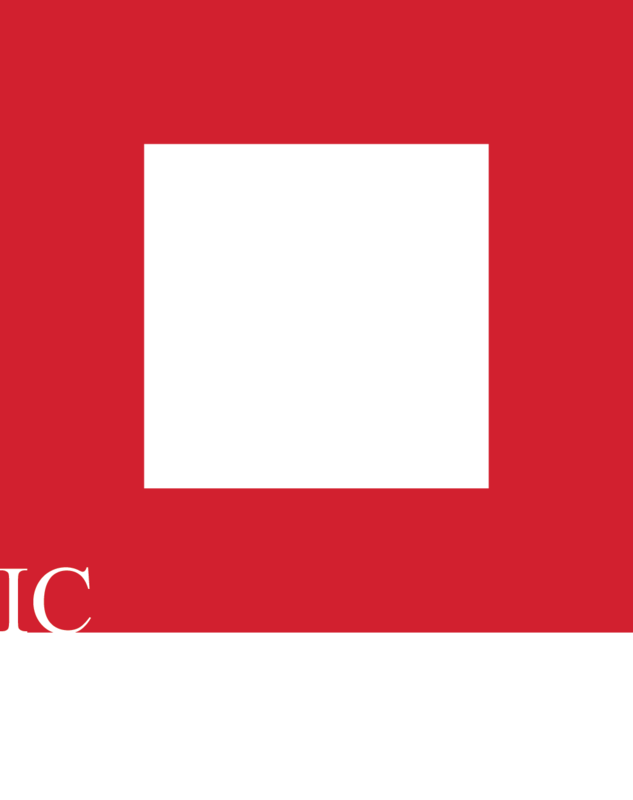 We hope you will join the Iowa City Downtown District in a renewed commitment to public art in Iowa City – please explore this site to see how you can get involved!